Anchorage, AK – Top 10 Flashback! Originally written September 2, 2013, slightly edited September 3, 2014. Oh, excuse me! 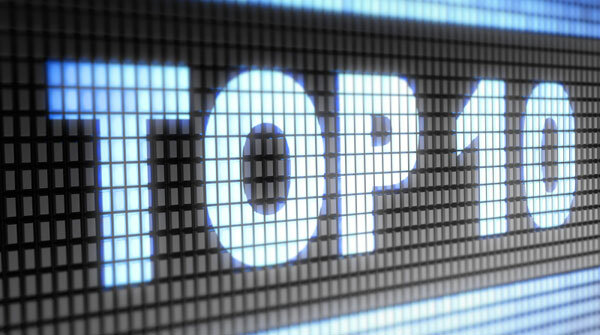 Let’s do a Top 10 flashback from 45 years ago this week. 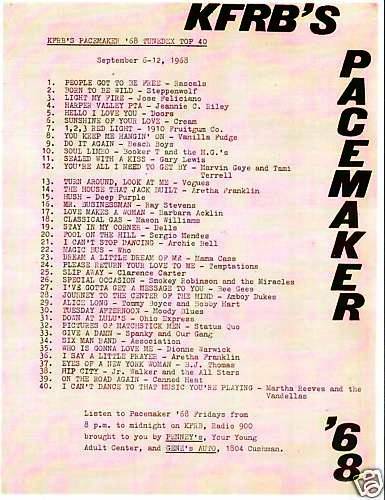 We’ll travel to, believe it or not, Anchorage, Alaska, and hear the top ten tunes from Radio 900, KFRB’s Pacemaker ’68 survey.